Recently Food & Wine Magazine teamed up with the Redfin real estate blog to come up with a list of the 10 best affordable cities near wine country. Naturally, you think of Napa (and BTW, we do offer Napa property management and wine country property management), but guess what? Sacramento ranked #1 in the nation! I think everyone from the most sophisticated wine connoisseur to the average wine drinker knows about Napa and Sonoma. Napa and Sonoma continue to create and distribute some of the best wines in the world. Napa is just a short 2 to 2.5 hour drive from Sacramento. What many people might not know is that great wineries can also be found in nearby Amador County, El Dorado County and San Joaquin County. This region is best known for their Zinfandels, which are considered some of the best in California. Winery to Visit: Michael David Winery. Two brothers whose family has farmed Lodi since the 1850s founded this large, eco-minded winery. 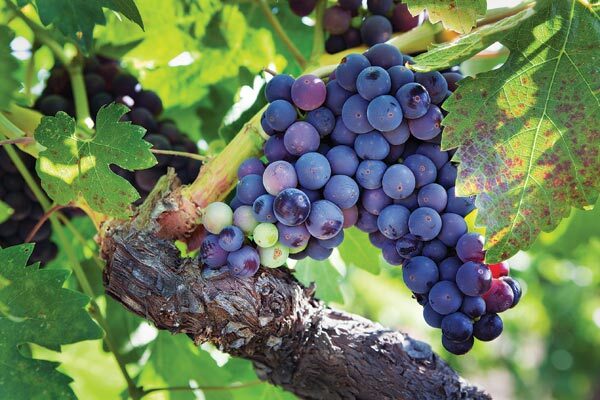 Wine to Try: Zinfandel. 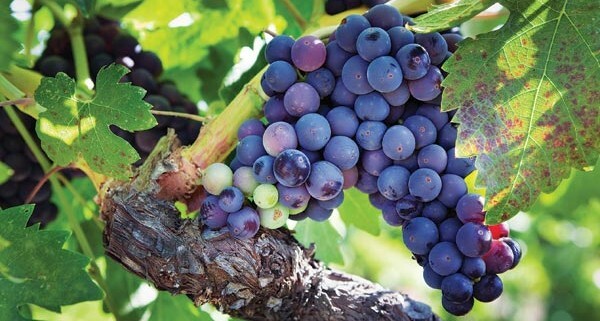 This grape produces lush wines in the warm climate. Where to Drink: Downtown & Vine. Wines from all over California are on offer at this restaurant-retailer. To read the full article visit https://www.redfin.com/blog/2015/04/the-10-best-affordable-cities-near-wine-country.html#.VWyGKVxVikr. If you are interested in renting a home or investing in the areas referenced in this article please contact Real Property Management Select Sacramento for all of your Sacramento property management needs. But don’t forget, RPM Select does offer wine country property management! Real Property Management Select has offices in Sacramento, Concord, Fairfield, and San Jose.